Self-Kindness is always in season. 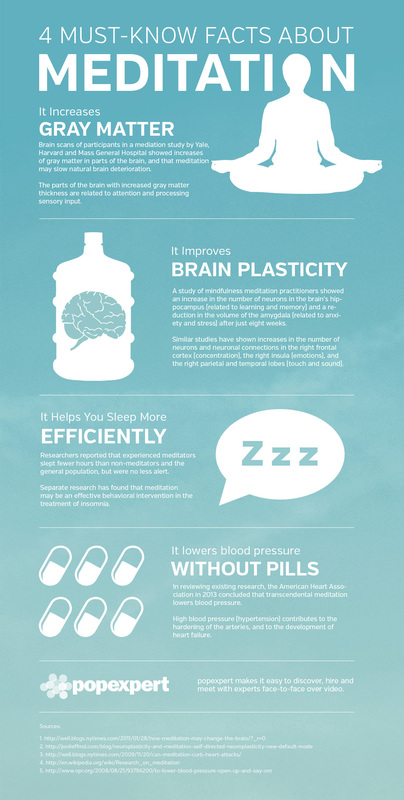 This post from the Kindness Blog is a nice reminder of the benefits of meditation. I hope you find it interesting also. I would love to try meditation, sleep is not coming easy these days merely in fits and bits. No classes close to me, but the book is one I don’t have to wait around for, thanks for the tip.